If you've been working on revamping your home or getting a better night's sleep this month then you might want to consider getting some new bedsheets. Not only will they make your bed feel clean and cozy, but they can also add a new pop of color to your room. 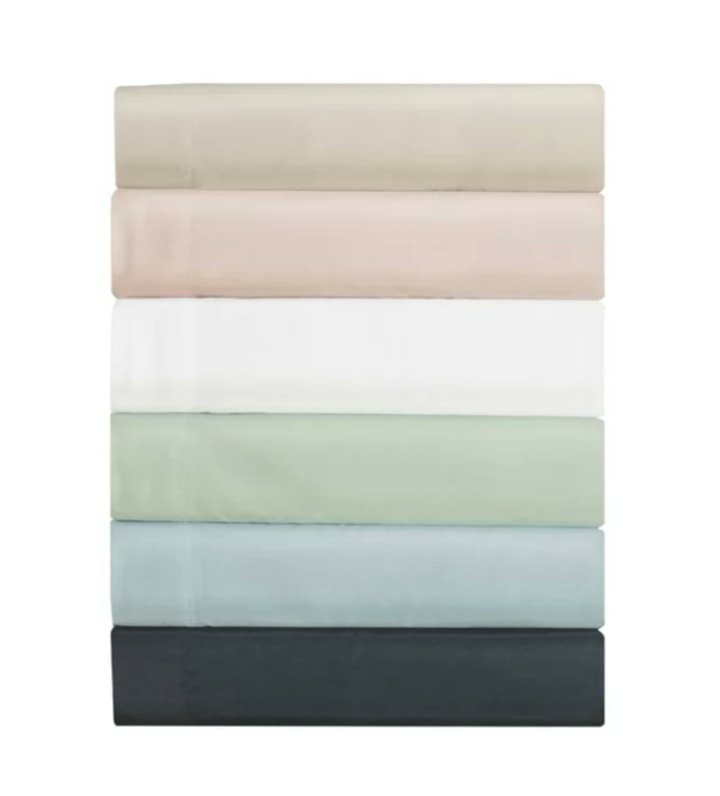 Right now Wayfair has a great deal where you can get a 200 thread count sheet set for 20 percent off. The Winston Porter brand bedding has an average of 4.3 out of 5 stars and it comes in every size from twin to California king. It includes a flat sheet, fitted sheet and pillow case (full size sets and larger include two pillow cases). There are also a range of colors available including light blue, light pink, navy, sage, white and taupe. "Very comfortable sheets and the fit on the bed is perfect," one reviewer wrote. "I ended up buying another set for a different sized bed for the guest room."